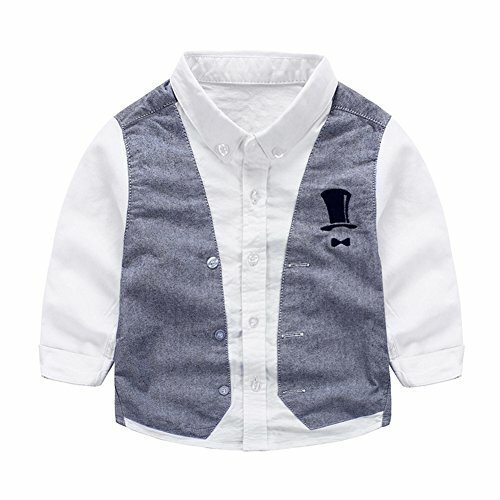 Dears, please note: this shirt is only one piece, stitching design will look like as 2-piece shirt,a unique denim shirt can let your child cool and special. If you have any questions about this product by Tortor 1Bacha, contact us by completing and submitting the form below. If you are looking for a specif part number, please include it with your message.